The heroes of the DC Universe collide in this prequel to the hit fighting game, Injustice: Gods Among Us! 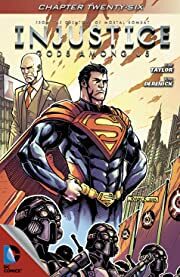 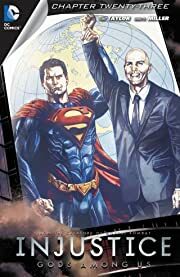 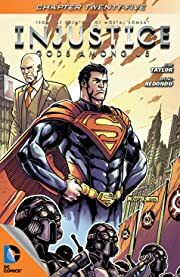 Superman is on a mission to punish anyone who lives a life of crime, and now the heroes of our world must decide whether they are with Superman and his brutal brand of justice, or against him! 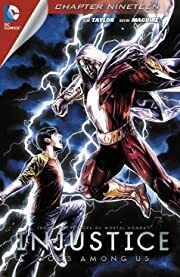 With this bundle, read the complete first year of the critically acclaimed digital-first series. 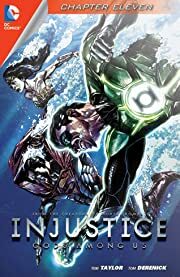 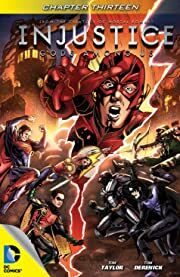 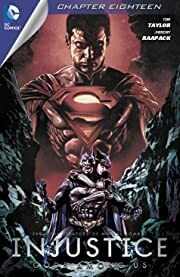 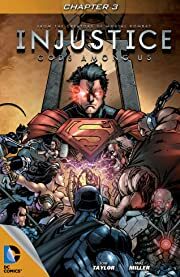 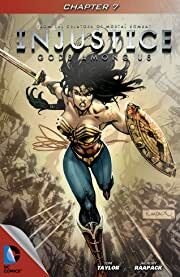 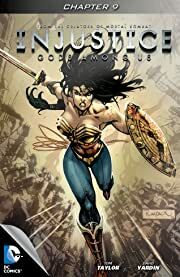 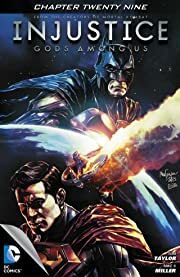 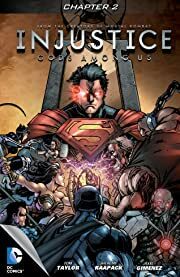 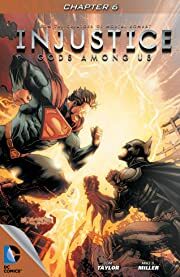 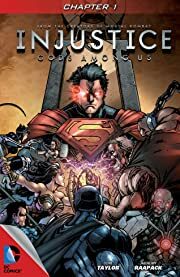 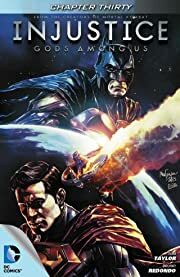 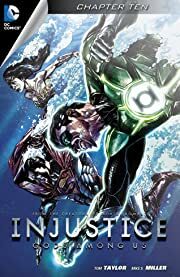 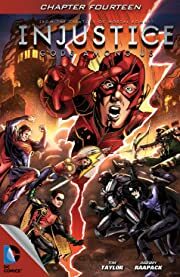 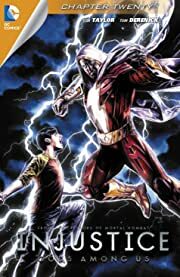 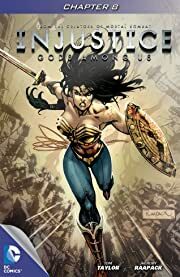 Includes: INJUSTICE: GODS AMONG US (2013-) #1-37 and INJUSTICE: GODS AMONG US #1: ANNUAL.